Last night we had a gathering of recruiters who helped get us to over $72,000.00 for the 2014 CROP Hunger Walk in Oak Park, River Forest and Forest Park. We could not have had the success we had without their tireless efforts at their congregations. They are our champions and they spread the word about helping those in need of food. We thank them and thank you again for making 2014 such a success. The event was hosted at The Brown Cow in Forest Park. Thanks for their support too. 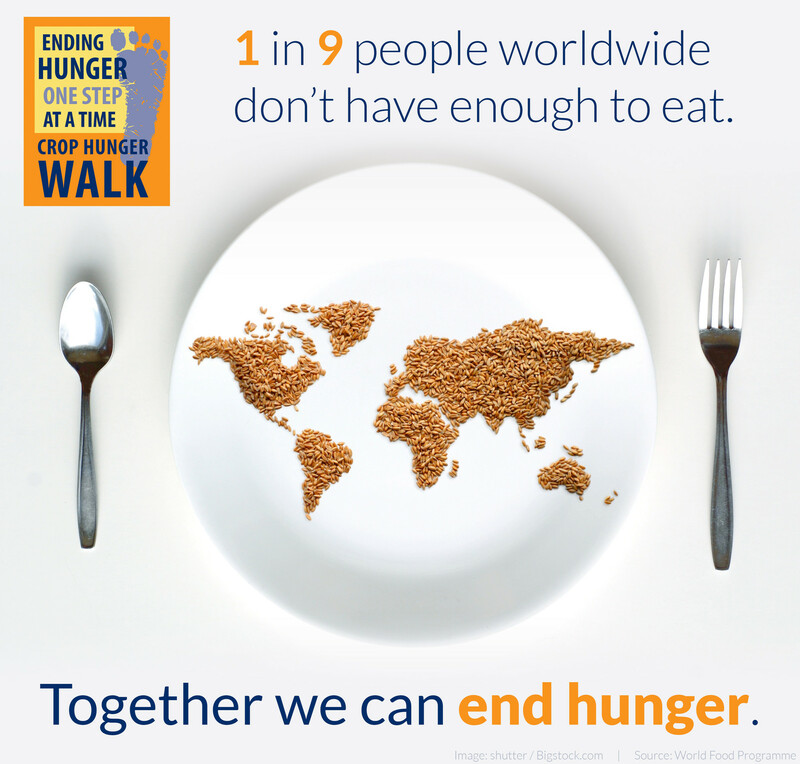 Did you know about the history of the CROP Hunger Walk? 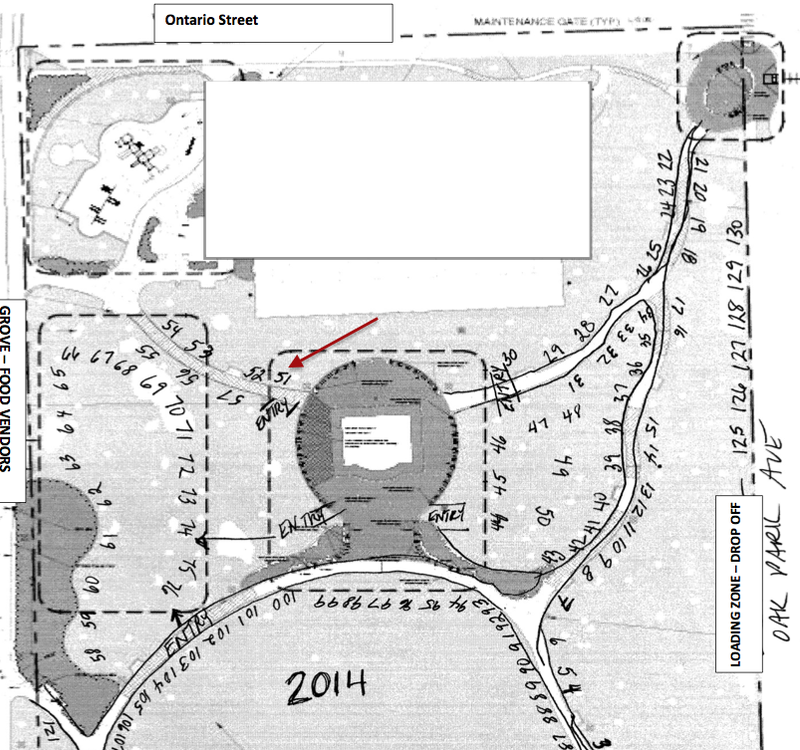 Here is a link to what these walks have done of the many years. We are happy to participate in making the community aware of the need of “Ending Hunger One Step At A Time.” The Oak Park Hunger CROP Walk has raised over $1,000,000.00 toward this effort. It is not too late to donate because the need is there, every day. Want to help and volunteer? Fill out the form below. 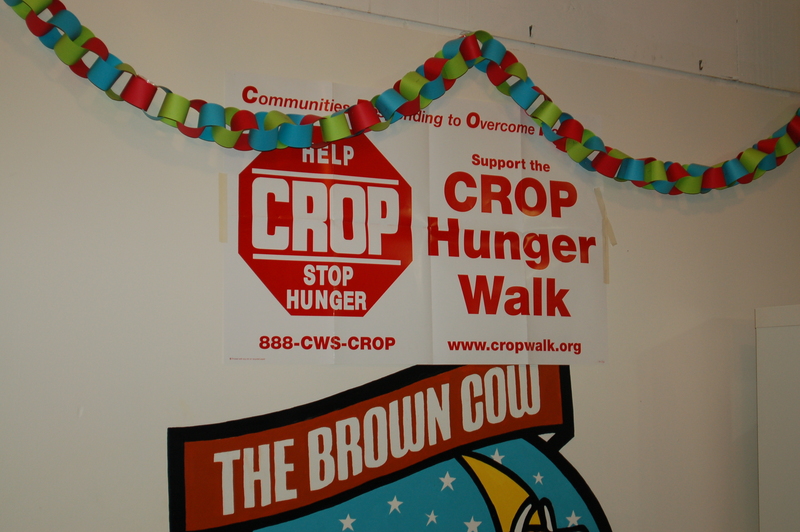 As the CROP Hunger Walk is nearing, we wanted to let you know we’ve been working at this for some time. The Planning Committee was represented at a Leadership Day hosted by Church World Service in early February, 2014. 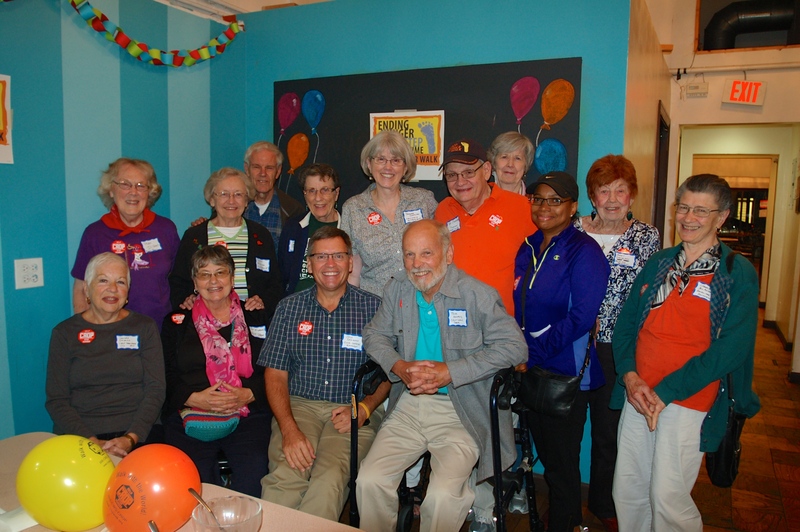 We were able to meet with other CROP Hunger Walk Leaders to share ideas and motivate and be motivated by each other. There were some good ideas and best practices shared by each group. Church World Service’s roots are in feeding the hungry. Their reach is global and representing the global outreach at our meeeting was Rev. Lary Jackson. We were given a talk of his recent trip to Africa. I share his Blog about CROP Hunger Walk and his trip to Africa. The Huruma Centre is a branch of the Giving Hope Program located in the Mathare informal settlement of Nairobi, Kenya. You can make a difference, join us on our walk.